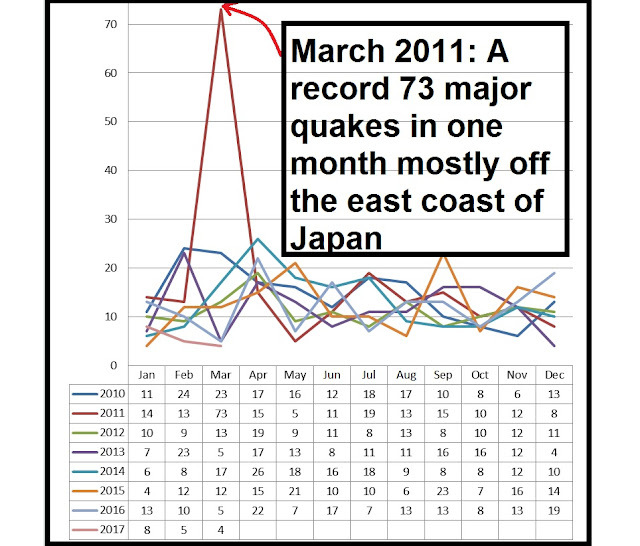 Above a graph of all major quakes since 2010 stats from USGS. Where have the major quakes gone? This month so far we have had only 4 recorded major earthquakes, if this tally stays like this until the end of the month, it will be the lowest amount of major quakes in one month since Jan, 4: 2015 and Dec, 4: 2013, then you have to go back almost 10 years to 2008 when in Oct, 3: Nov, 1: and Dec, 1: just 4 major quakes where recorded in a 3 month period. The year 2017 has had the least recorded major quakes this century so far. So where have they gone? Of course I have no idea but conditions have been favourable, although sunspot activity on our Sun is at a 7 year low we have had a sequence of massive coronal holes on out Sun which we now know is the main earthquake factor. 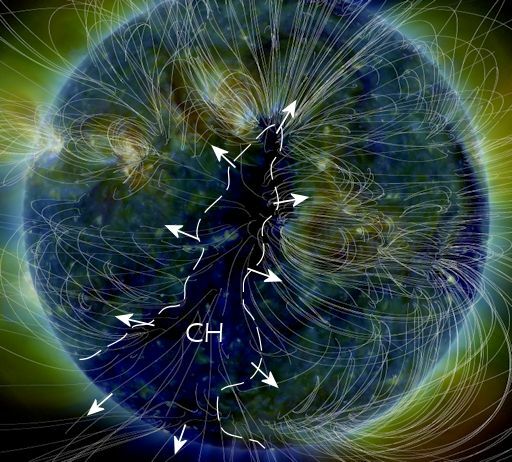 A massive potent coronal hole is facing at this moment, Spaceweather reports: A canyon-shaped hole in the sun's atmosphere is facing Earth, and it is spewing a stream of fast-moving solar wind toward our planet. NASA's Solar Dynamics Observatory photographed the giant fissure on March 25th: See below. We've seen this coronal hole before. 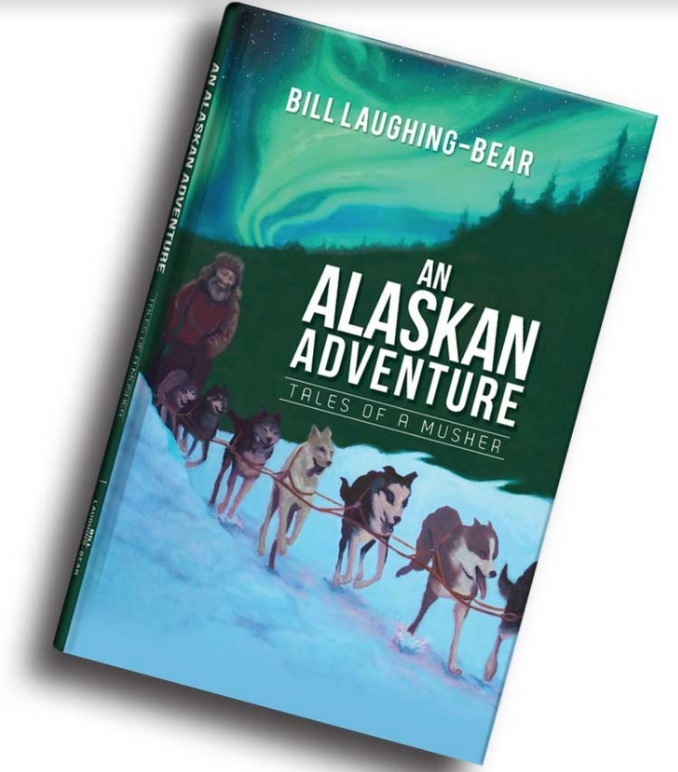 In early March, it lashed Earth's magnetic field with a fast-moving stream that sparked several consecutive days of intense auroras around the poles. The coronal hole is potent because it is spewing solar wind threaded with "negative polarity" magnetic fields. Such fields do a good job connecting to Earth's magnetosphere and energizing geomagnetic storms. Volcano activity on the other hand has been mightily impressive with The Big Wobble reporting 8 monsters showing activity this month already.